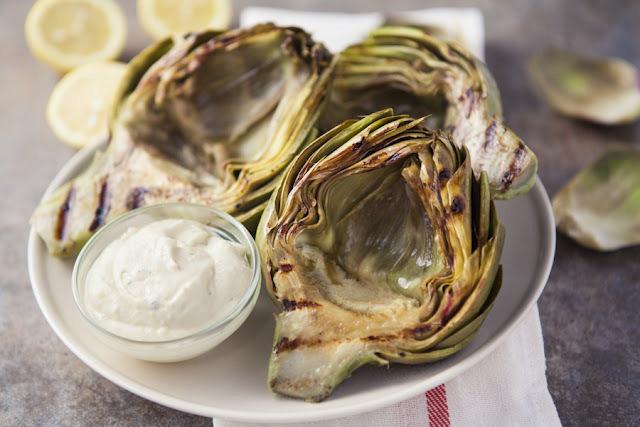 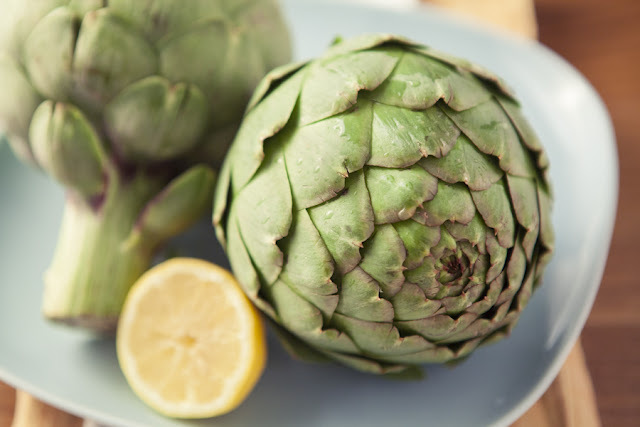 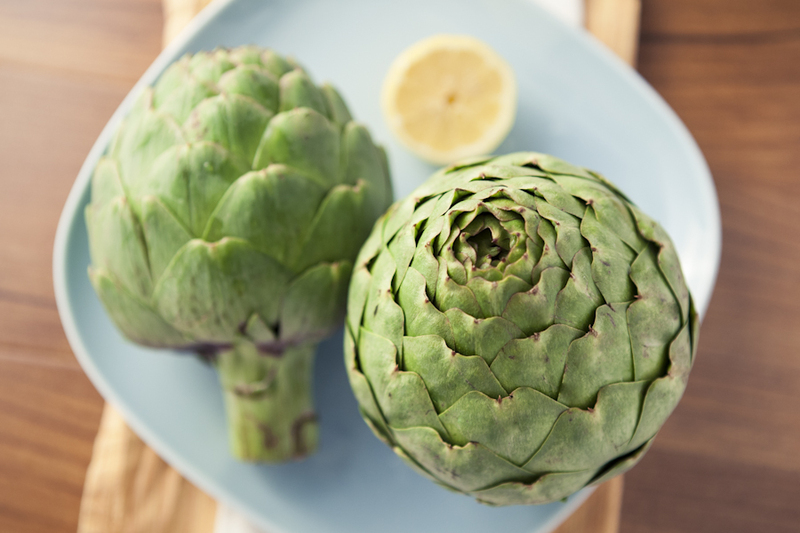 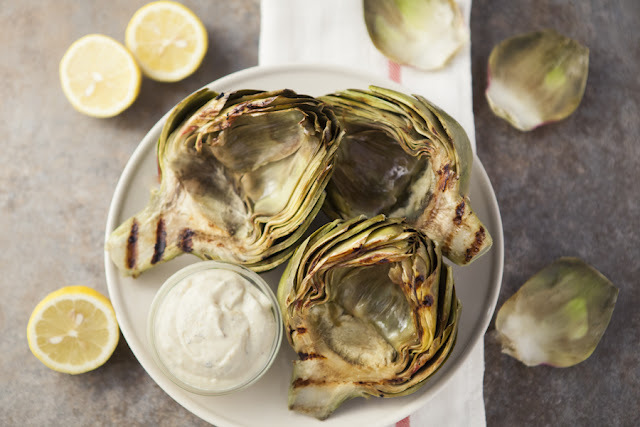 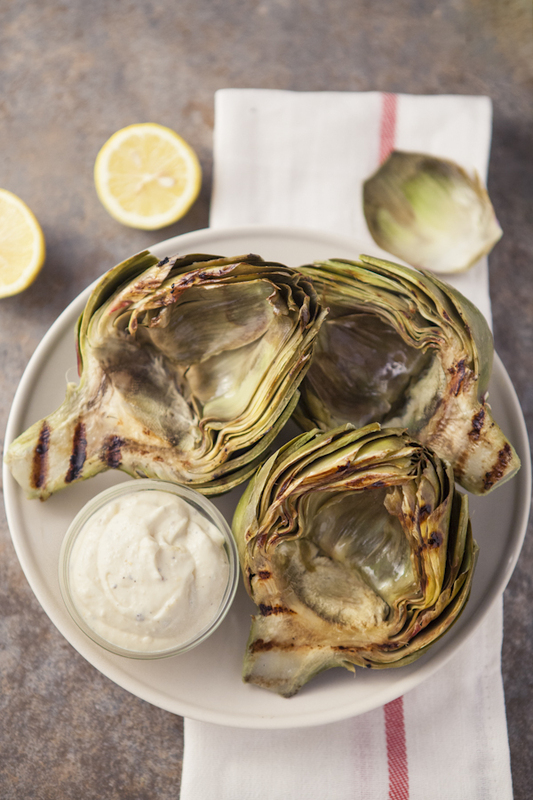 There's nothing quite like fresh, in-season artichokes. I'm willing to argue that they're the prettiest produce in all of the land. 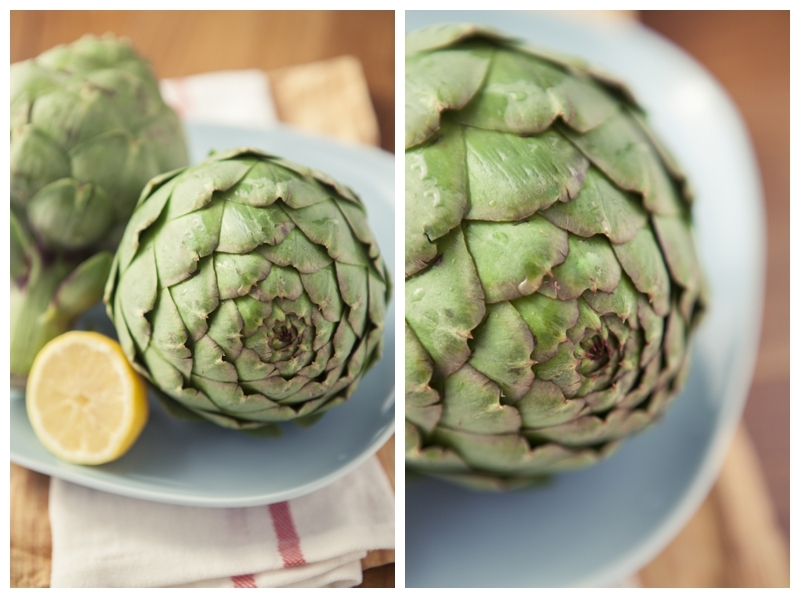 In fact, they are so beautiful that I photographed them before and after cooking them. This recipe is posted on my food photography blog -- so head on over!